MacGyver crash lands in Afghanistan and escapes with help from Ahmed Naga… naga… na-gana-live-here-anymore anyway! 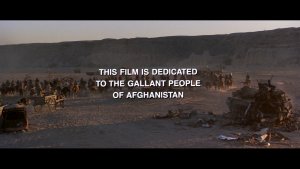 MISSION: MacGyver’s hopes to infiltrate the mountains of Afghanistan to retrieve part of a U.S. government satellite, but is quickly pursued by Soviet forces. With help from a local village boy and the boy’s recently-widowed mother, MacGyver will return the government property to America. The dangerous wildlife that inhabit Ahmed’s village. 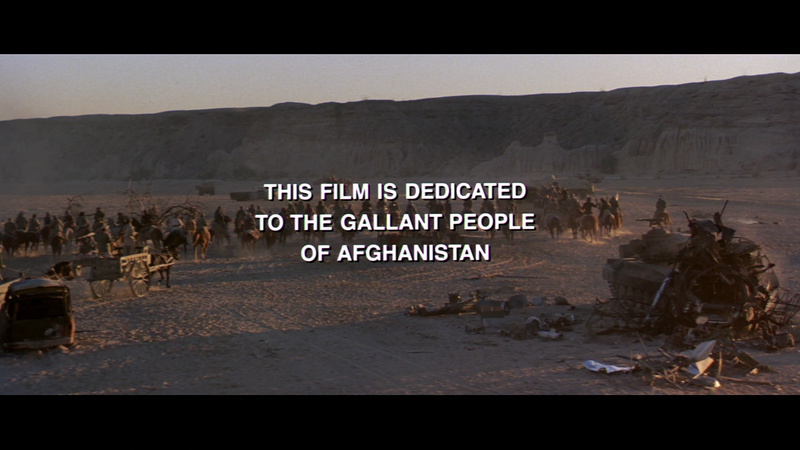 Rambo 3 is dedicated (at least in part) to Ahmed’s father and Osama bin Laden. The Mankiewicz family is a well-known family of screenwriters and authors. It seems we misdescribed Don’s cousin Tom Mankiewicz as his uncle. Don’s actual uncle Joseph Mankiewicz is also a well-established screenwriter. As it turns out, Don actually passed away 3 weeks ago and our thoughts are with his family. Watch S1E17: “To Be A Man” on CBS’s website or check the alternative streamability of this episode here. I think the “as long as we’re alive there’s still a chance” and “because I didn’t have to and that should be a reason enough for anybody” are great lines and that someone with gun drawn going at him, a woman and a child is definitely a “have to” category!